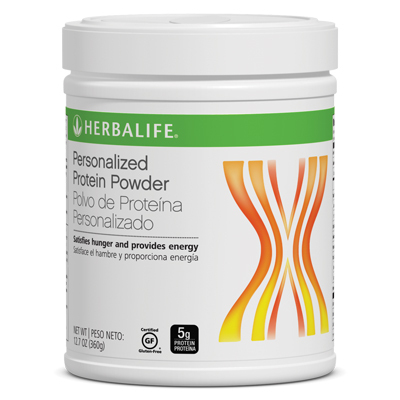 Personalized Protein Powder is a high-quality protein blend that supports your weight-management and fitness goals. Increased protein intake helps you feel fuller longer and maintain your energy level between meals. Women should add up to 2 tablespoons (10 g of protein) to each Formula 1 shake. Men should add up to 3 tablespoons (15 g of protein) to each Formula 1 shake. Gently shake the canister prior to each use as contents may settle. Take one to four tablespoons per day. 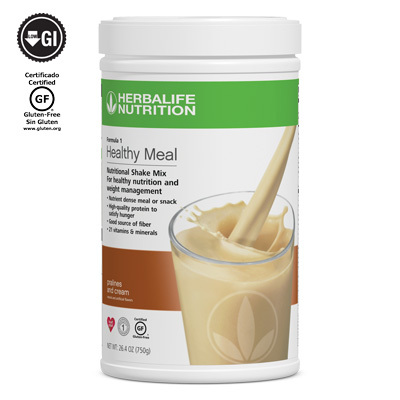 This plain, unsweetened formula can be added to your Formula 1 shake or stirred into other foods and beverages, including cereal, yogurt, sauces and soups.